We know the southern part of Africa fairly good. This time we planned a three-week adventure tour mainly through Botswana, including the Bosobogolo trail into the Mabuasehube section. Saying this, we were looking for a most reliable 4×4 vehicle and support behind accordingly. As we are in our sixties we were looking as well for some comfort. Summing up all our demands and looking around at many rental car suppliers we finally landed at Avis Safari Rental, and even better with Stephen Becker from Overland360. 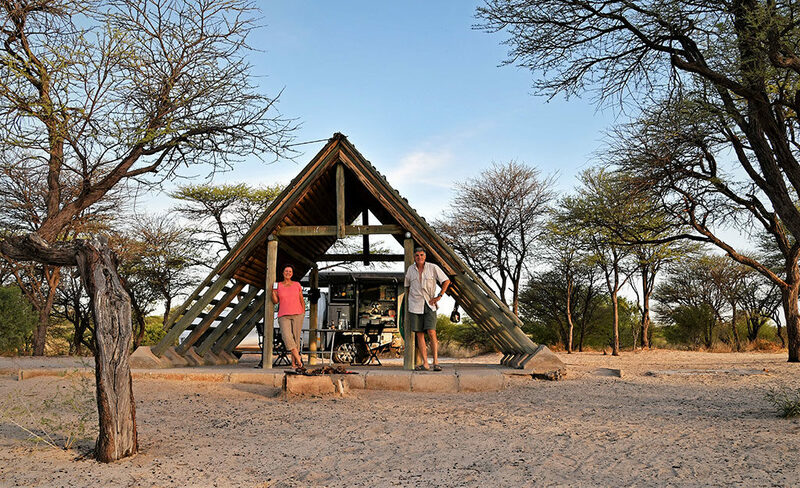 From the very beginning, such as fast communication in the planning phase, the bookings of camping sites in Botswana, the pick up at the airport, everything went fine and we were convinced that we took the right decision. On top of all, his precious advice helped us a lot and gave us a good feeling. 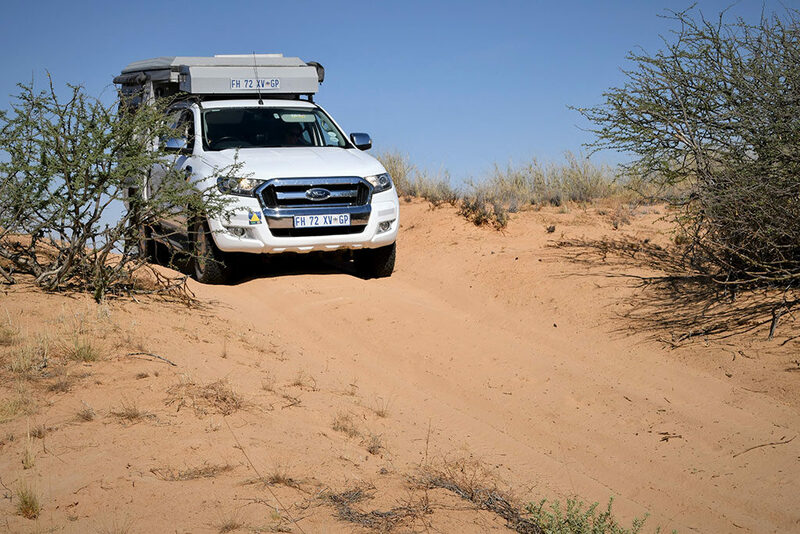 Our Ranger managed 4000km, through deep sand and stony worn out trails, without any trouble, while always keeping momentum. All in all the car and Stephen’s support exceeded our expectations. For sure we will choose Overland360 and Stephen Becker again for our next trip we are already dreaming of.